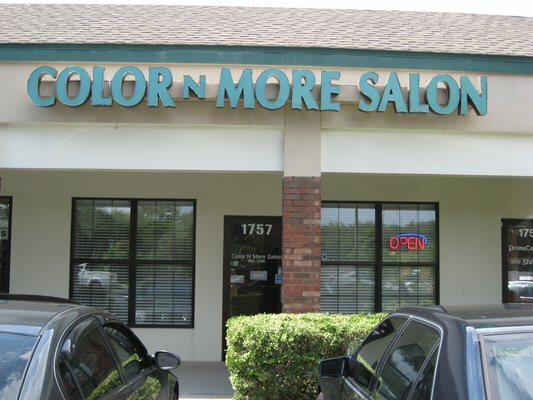 Salon Salvato, a contemporary hair color and design salon, is now operating out of Color N More on 1757 W. Fletcher Ave. in Tampa. Don Salvato specializes in custom color, razor cuts, highlights and dimensional colors for both men and women. Don Salvato has been designing custom hair creations for more than 20 years. A graduate from the Chris Logan Career Institute in South Carolina, Salvato has continued to expand his education by attending various workshops and conferences, including the Redken Bootcamp.